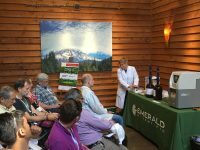 On Monday, August 28th, attendees of the Cannabis Science Conference descended on Portland, Oregon for a week of educational talks, networking and studying the science of cannabis. 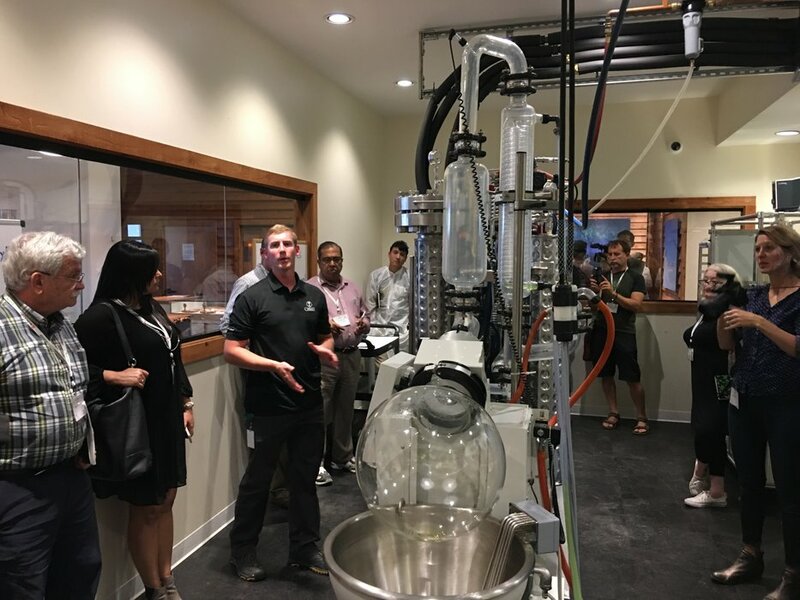 On Monday, Chalice Farms, an extracts and infused products company, hosted the full-day JCanna Boot Camp focused on a deep dive behind the scenes of a cannabis production facility. The Cannabis Science Conference, hosted by Josh Crossney, founder of JCanna, takes place August 28th to 30th. Attendees were split into five groups where they listened to a variety of educational sessions and toured the facility. A track focused on cultivation, led by Autumn Karcey, president of Cultivo, Inc., detailed all things facility design for cannabis cultivation, including an in-depth look at sanitation and safety. For example, Karcey discussed HVAC cleanliness, floor-to-ceiling sanitation and the hazards associated with negative pressure. These principles, while applicable to most cultivating facilities, applies particularly to commercial-scale grows in a pharmaceutical setting. 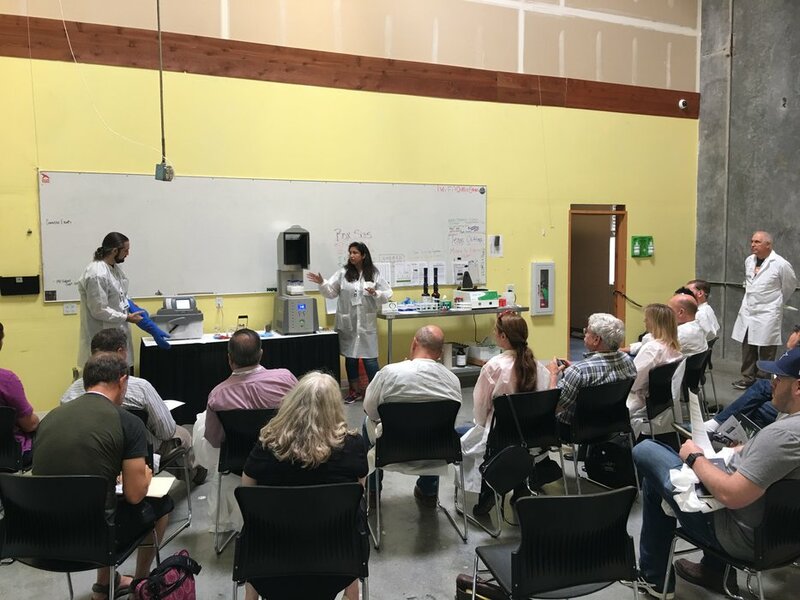 During one session, Sandy Mangan, accounts manager at SPEX Sample Prep and Tristan DeBona, sales specialist at SPEX Sample Prep, demonstrated the basics of sample preparation for detecting pesticides in infused products, such as gummies. That required using their GenoGrinder and FreezerMill, which uses liquid nitrogen to make gummies brittle, then pulverizing them to a powder-like substance that is more conducive for a QuEChERS preparation. 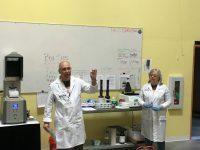 Joe Konschnik, business development manager at Restek, Susan Steinike, product-marketing manager at Restek and Justin Steimling, an analytical chemist at Restek, gave a demonstration of a full QuEChERS extraction of a cannabis sample for pesticide analysis, with attendees participating to learn the basics of sample preparation for these types of tests. Following those were some other notable talks, including a tour of the extraction instruments and equipment at Chalice Farms, a look inside their commercial kitchen and a discussion of edibles and product formulation. Dr. Uma Dhanabalan, founder of Uplifting Health and Wellness, a physician with over 30 years of experience in research and patient care, led a discussion of physician participation, patient education and drug delivery mechanisms. 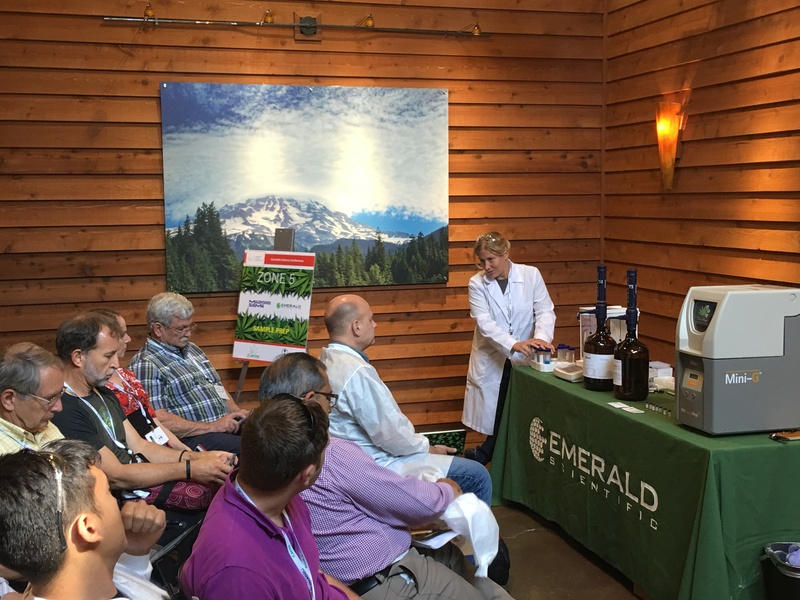 Amanda Rigdon, chief technical officer of Emerald Scientific, offered a demonstration of easy and adaptable sample preparation techniques for potency testing of infused product matrices. 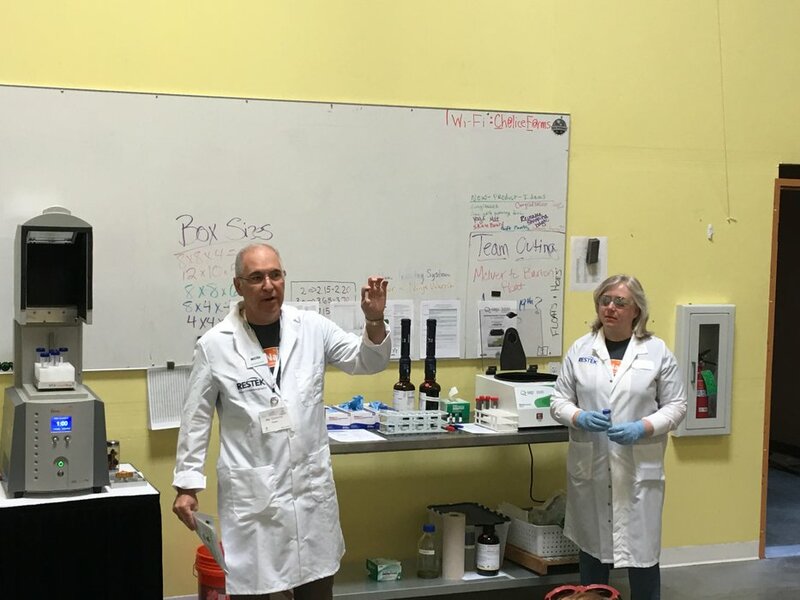 Rigdon showed attendees of the boot camp how wildly diverse cannabis products are and how challenging it can be for labs to test them. The JCanna Canna Boot Camp is a good example of an educational event catered to the cannabis industry that offers real, hands-on experience and actionable advice. Before the two-day conference this week, the boot camp provided a bird’s eye view for attendees of the science of cannabis.